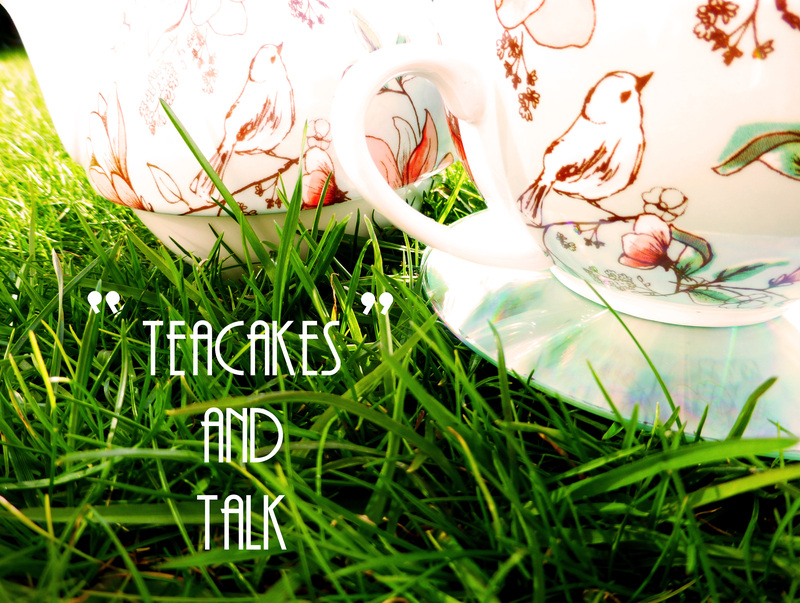 Freshly brewed on Saturday 6th April, Teacakes and Talk is a radio show presented by Jess Bracey in the Cotswolds area. A show that encapsulates everything about the Cotswolds it delivers and hearty helping of information and entertainment for like-minded types that enjoy a spot of afternoon tea, vintage fairs, DIY, baking, local music and mooching around the beautiful countryside. 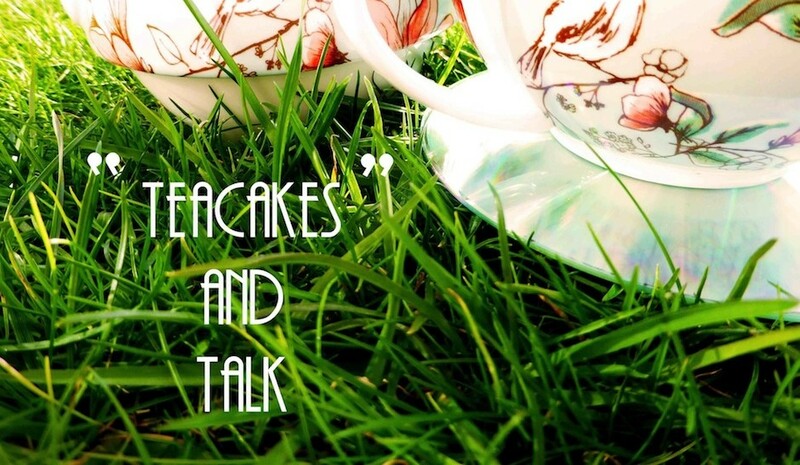 The Teacakes and Talk blog will be a showcase of everything that is discussed on the show as well as a lifestyle blog about a girl living in the cotswolds embracing its culture and lifestyle.